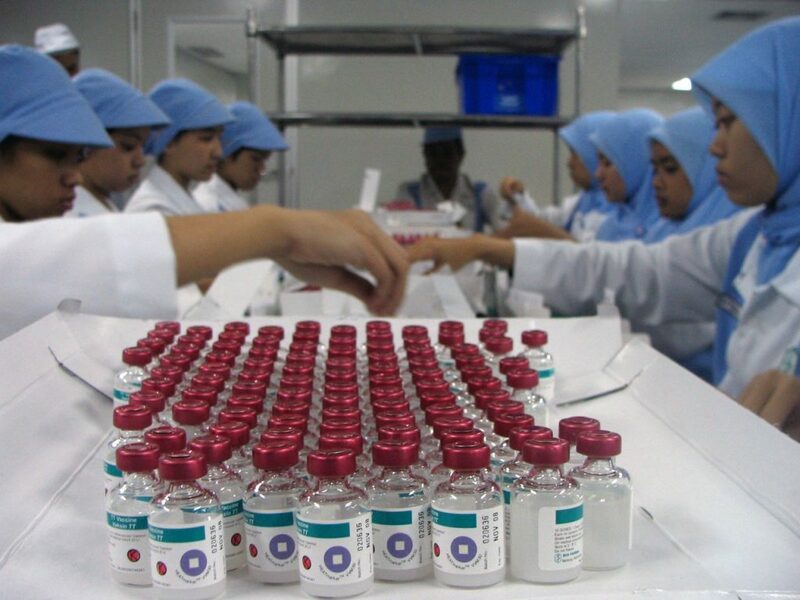 Lab workers in the Bandung BioFarma facility in Indonesia examine vials that have vaccine vial monitor technology incorporated into their labels. Photo: PATH. When Jan Jacobs led fundraising efforts for the Seattle-based international health innovation nonprofit, PATH, a high-tech sticker helped engage donors with the organization’s mission. Donors were invited to tour the facilities where a PATH product designer, who Jan compared to Bill Nye the Science Guy, “with his apron and ear protectors slung around his neck”, demonstrated how a heat-sensitive sticker, no bigger than a dime, let health workers in Africa know if vials of polio vaccine had been damaged by heat exposure. The small sticker, called a Vaccine Vial monitor, saved millions of doses of the vaccine from being discarded unnecessarily. For donors, seeing a specific example of the complex health work being done by PATH helped them understand the real-world impact their giving achieved. 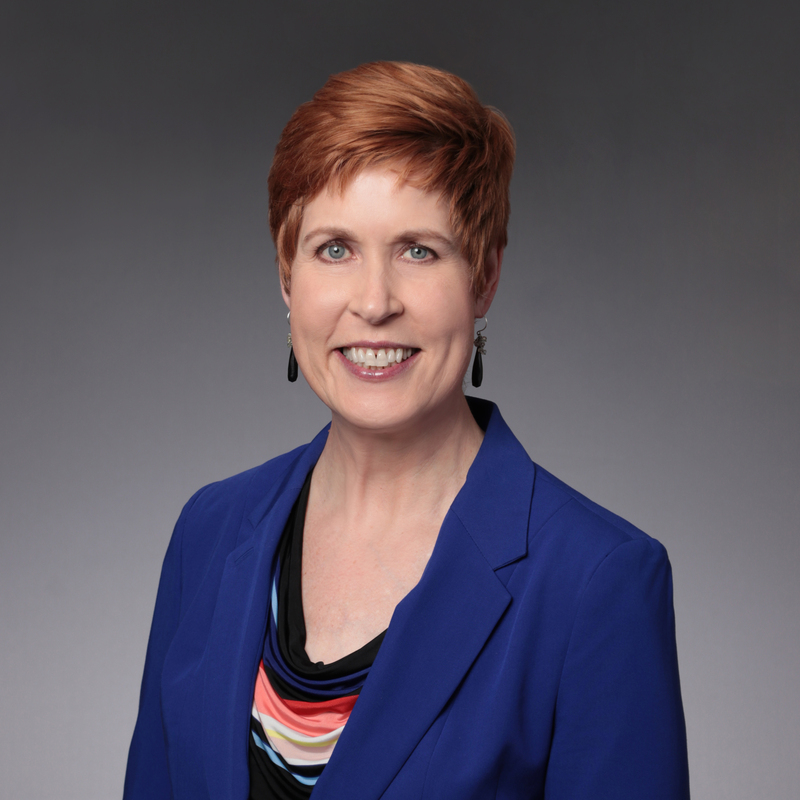 Now, Jan supports donors in their philanthropy as Vice President, Philanthropic Client Manager, with U.S. Trust, Bank of America Private Wealth Management. The most recent U.S. Trust High Net Worth Philanthropy study showed donors’ number one question was, “Where should I give? Help me identify charities to give to so that it has impact.” But, Jan has seen the fear of “no” keep donors from reaching out to nonprofits to learn more. In 2018, Greater Tacoma Community Foundation fundholders granted more than $4.7 million to the community. Community resources and grants directed by GTCF totaled $4.0 million. GTCF issued a total of 1,168 grants to 480 grantees. Greater Tacoma Community Foundation’s philanthropy team can assist you in making an impact in the community through philanthropy. Call 253-383-5622 or email.